Three estranged high school friends reunite for an unexpected road trip to rehab. Forced together for a few grueling days, they just might reconnect .. if they don't kill each other first. Greetings again from the darkness. Road trips are one of the most common movie genres thanks to creative freedom with characters, settings and locales. The first feature film from writer/director Chris Zonnas give us the reunion of three old high school buddies as they battle current and past personal demons while driving from San Diego to San Francisco. all while expressing frustration and disappointment in their own life. Alex was born with the proverbial silver spoon, and instead of finding his own path, he dulls his daily life with hard drugs and booze. Ethan was a once promising musician whose band had success with an early hit, but was unable to build momentum, and instead split up. With his broken dreams, Ethan heads half-heartedly into real estate. Reza seems to be the most successful with his career in public relations, a pretty wife, and a lovely home. Instead, the pressure from job and wife eats away at him on a daily basis. Their trip has them crossing paths with a creepy mechanic (Robert R Shafer) who accepts an unusual form of payment for repairs, a tough-minded Sheriff (Michael Shamus Wiles) whose military background drives a practical approach to an unfortunate situation, and a sweet "lady truck driver" named April who develops a crush on Ethan when he kills it on Karaoke night. For some reason, the trailer positions this as a rowdy comedy, when in fact it is mostly a drama with a few quips sprinkled in. 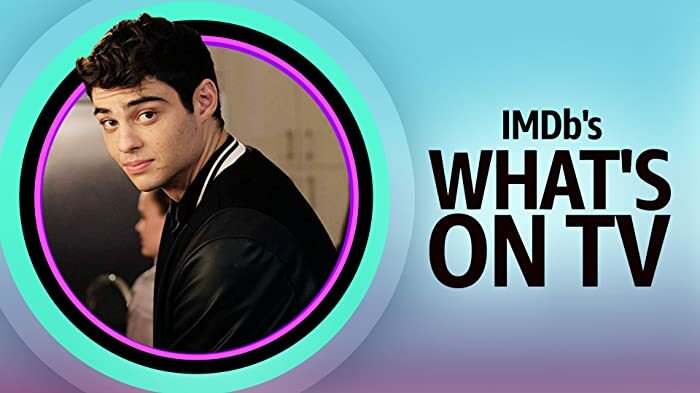 There are a few missteps in continuity due mostly to the Ethan/April interlude – something that seems out of place as the boys are struggling to keep Alex away from hard drugs and an extreme solution. Still, Patrick John Flueger is the find here. He flashes some real acting chops (and a nice singing voice) and seems poised for a significant step into quality roles. His resemblance to Chris Hemsworth probably doesn't hurt his chances. Even if he hasn't created an instant classic, Mr. Zonnas deserves credit for putting three guys together on a road trip and avoiding slapstick and gross-out humor, while instead focusing on emotional struggles that come with maturity and real life.